Would you like to feed with comfort and confidence? My private midwife provides exceptional postnatal care for Adelaide families . We work in partnership with you to make parenting your new born enjoyable. You can meet your midwife before your baby’s arrival and book regular appointments to ensure you feel ready to welcome your new bundle with confident. debriefing about the birth experience. 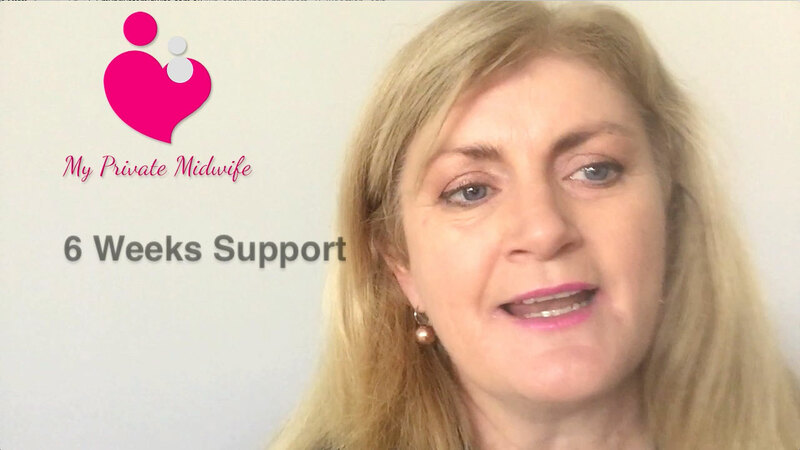 I am able to provide postnatal care to mums in Adelaide : to weigh your baby and provide reassurance and support where there are concerns about weight loss. I pride myself on empathic support for women and their partners who may be experiencing emotional difficulties with adapting to their role of parents. Early discharge visits may be negotiated with approval from your obstetrician. This service can be in conjunction with the service provided by Child and Youth Health. Read more about my lactation consultant services.